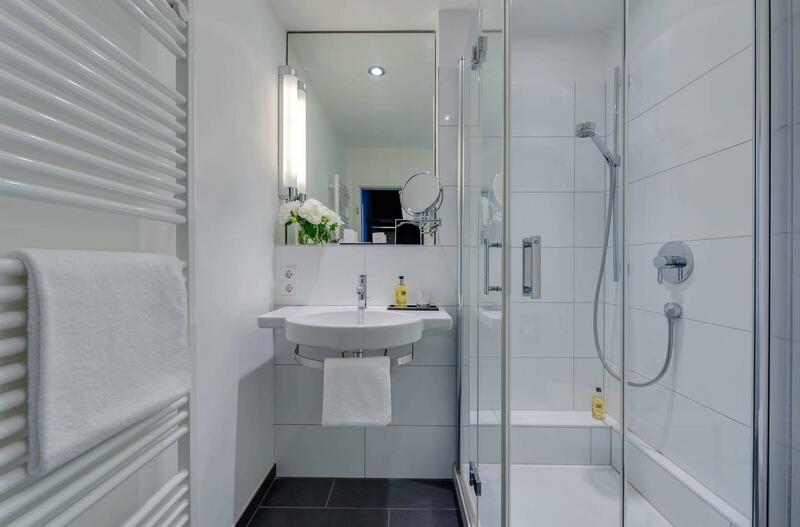 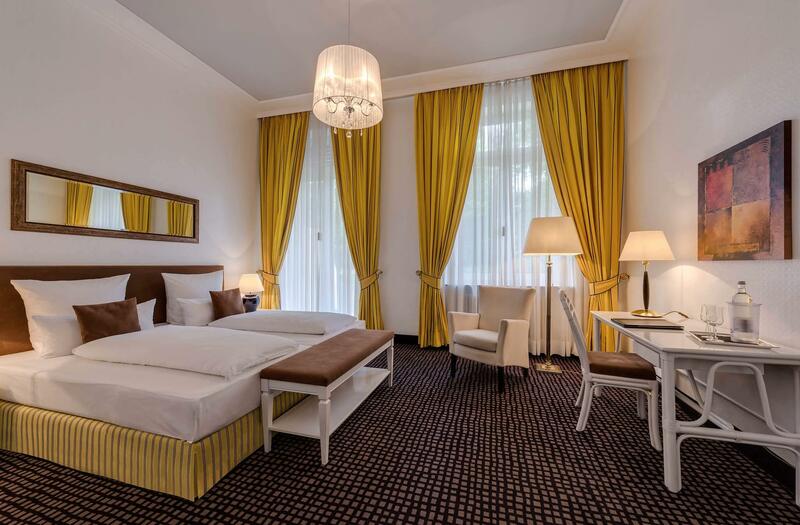 At the Hotel am Sophienpark we think life should be ridiculously comfortable and stress-free. 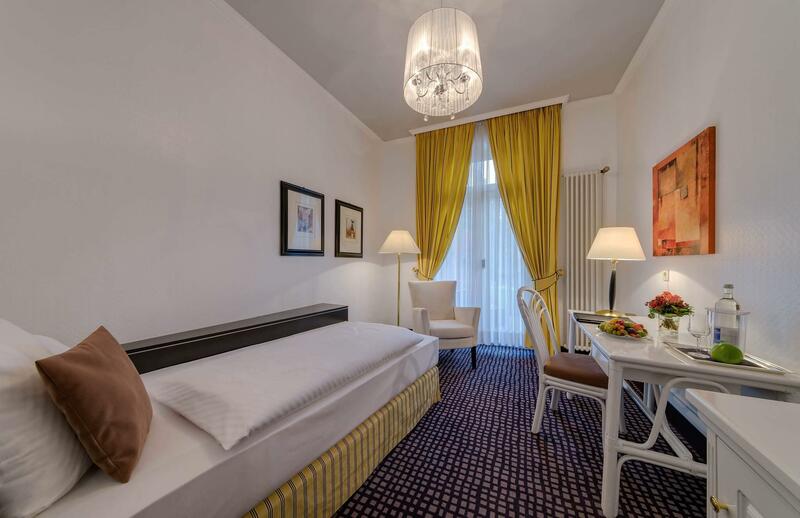 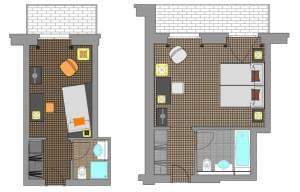 With the Superior Double Room, you name 27 m² and a romantic balcony your own. Sitting in a cushy armchair, looking into the historic park you might ask yourself: “It was the nightingale and not the larch” … right?